Welcome to Aquasun, Cork’s hub for hot tubs, swim spas and luxury BBQ huts. As one of the UK and Ireland’s leading hot tub and swim spa providers, the Aquasun team provide their utmost dedication to the supplying of our clients with the best hot tub, swim spa and bespoke BBQ hut solutions. Our expert team have been offering unrivalled advice and support regarding the best products available for more than 17 years. If you wish to take your interest in purchasing a hot tub, swimspa or sauna further, then simply contact us by giving us a call, or sift through our extensive ranges online. Our showroom is always open to visitors too, whilst we would love to see you at one of the shows our products are regularly showcased in, such as Grand Designs. Also, our friendly advisors are happy to receive callback requests, as well as fulfilling demand for brochures. Should you wish to learn any more about Aquasun’s high quality product range, please do not hesitate to get in touch with our team. 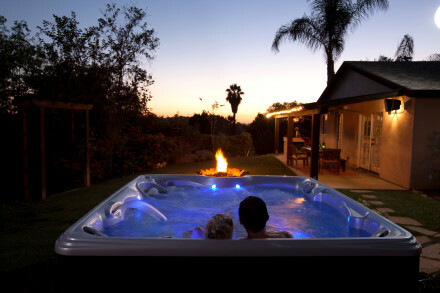 Aquasun are leading suppliers and installers of luxury hot tubs and spas across Ireland and Northern Ireland. Stocking prestigious brands including Freeflow and HotSpring, Aquasun are trusted retailers of hot tubs and spas and our reputation as a leading hot tub provider in Ireland has been well earned. Browse our quality hot tub ranges, meanwhile for advice on choosing the ideal model to buy, get in touch with Aquasun. Aquasun are an approved retailer for Aqua Power and Riptide Swim Spas, boasting over 17 years’ experience supplying and installing in Ireland. Our selection of swim spas are ideal for everyone, families included, and can be used for fitness or simple relaxation purposes. There are many health benefits that come attached with the regular use of our top quality swim spas, and you shouldn't hesitate to contact Aquasun about buying your ideal model today. If you are looking for something that is bigger than a hot-tub or Jacuzzi so you can swim, but you don't want to fork out for extortionate swimming pool prices, then here at AquaSun we have the perfect solution for you. 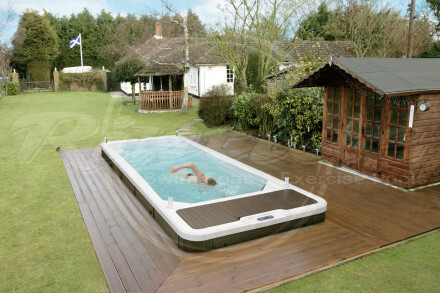 Swim Spas are designed to have all the beneficial features of a swimming pool whilst also taking up a relatively small space in your garden! Swim spas use innovative technology to produce a continuous water current for you to swim against, meaning you can achieve the ultimate swimming exercise in the comfort of your own space. Alternatively if you'd rather kick back and relax, you can change the settings on your Swim Spa and unwind either on your own or with family and friends to sooth both the body and the mind. 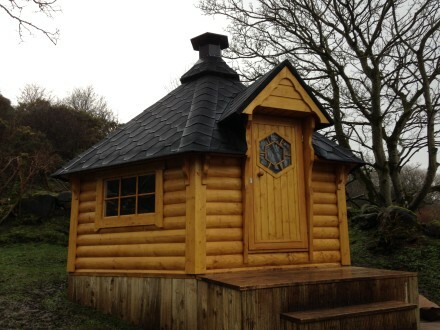 Our range of BBQ huts and pavilions are an ideal addition to any garden. They differ from most others on the market today because they are built to last in wet climates, and use the highest quality Northern Pine. They provide a perfect setting for hosting a BBQ regardless of the weather. Aquasun are expert retailers and installers of infrared saunas in Northern Ireland, conventional saunas and barrel saunas in Ireland and Northern Ireland. Boasting an incredibly extensive range of saunas, we are sure to have the perfect indoor or outdoor sauna to suit your requirements. Find out which type of sauna best suits you and your preferences or needs, So please don't hesitate to contact Aquasun online.